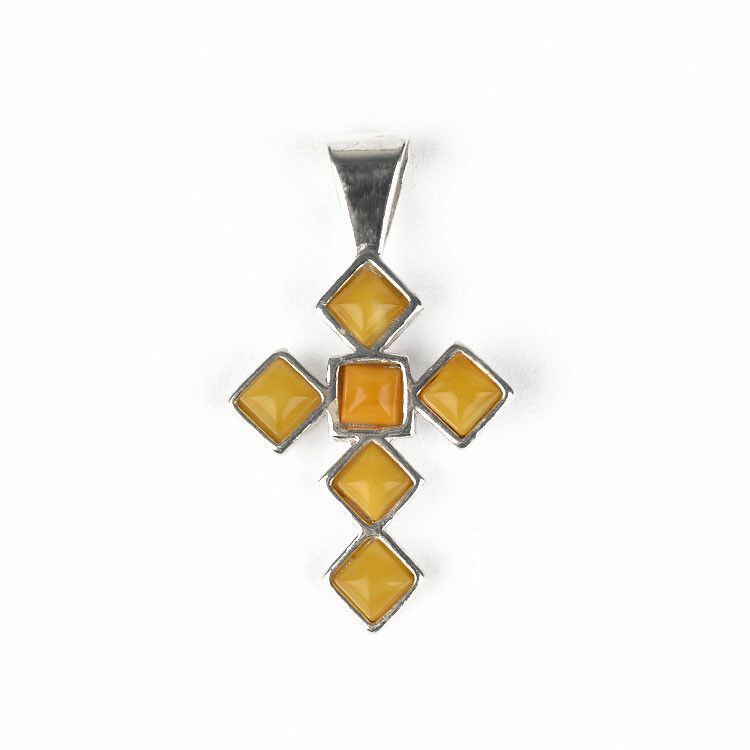 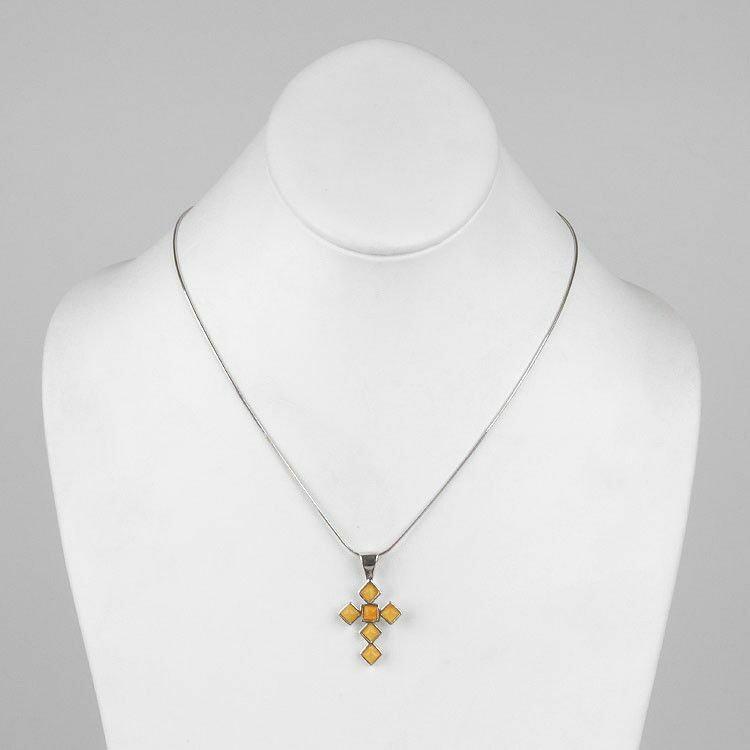 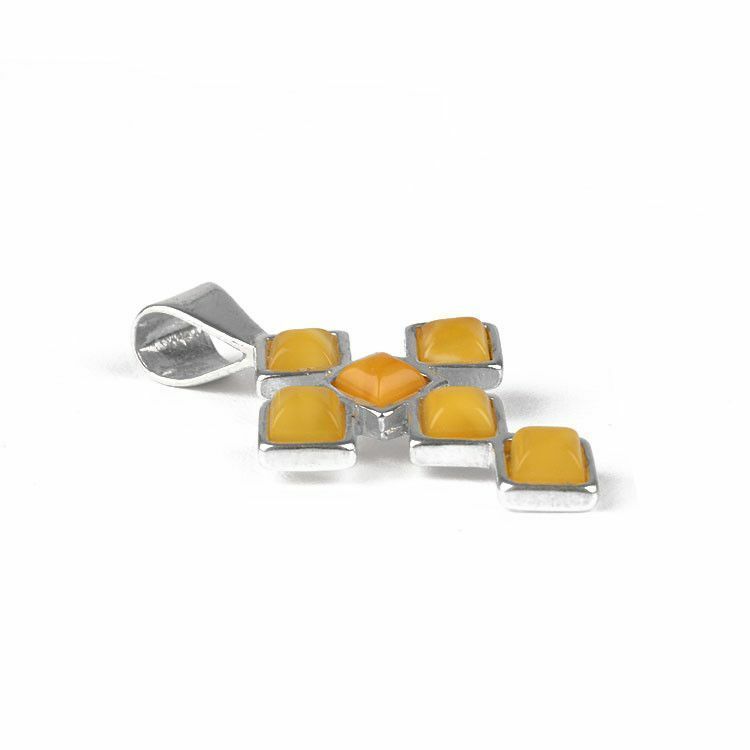 This fashionable butterscotch yellow amber cross pendant is an excellent jewelry option for anyone religious. 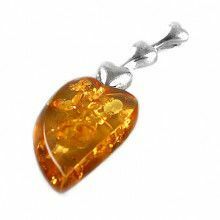 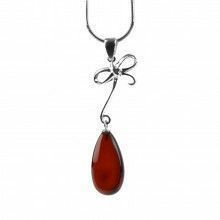 The 1 1/4" long pendant features six genuine Russian amber gems, each approximately 3/16" x 3/16" in size. 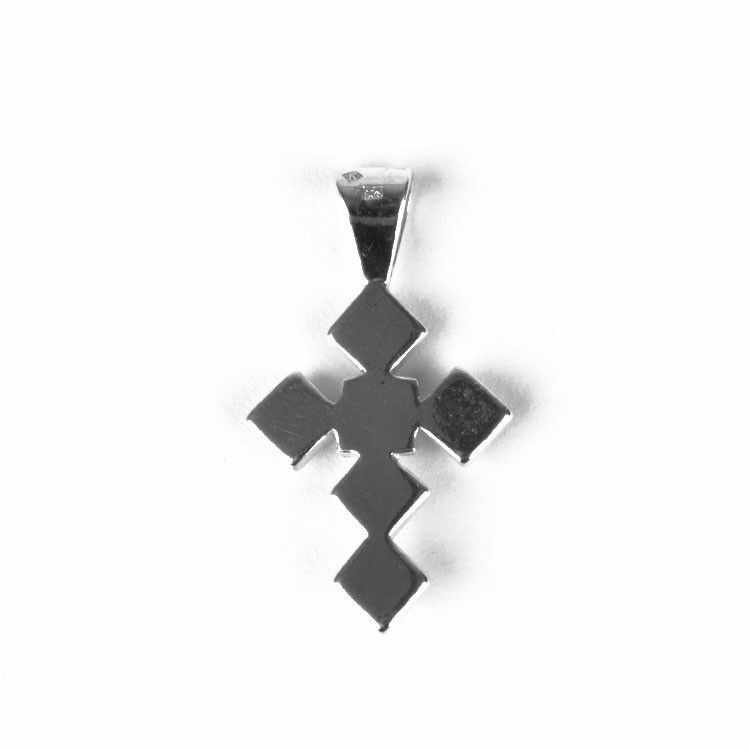 This hand-crafted cross was made with sterling .925 silver in Russia. 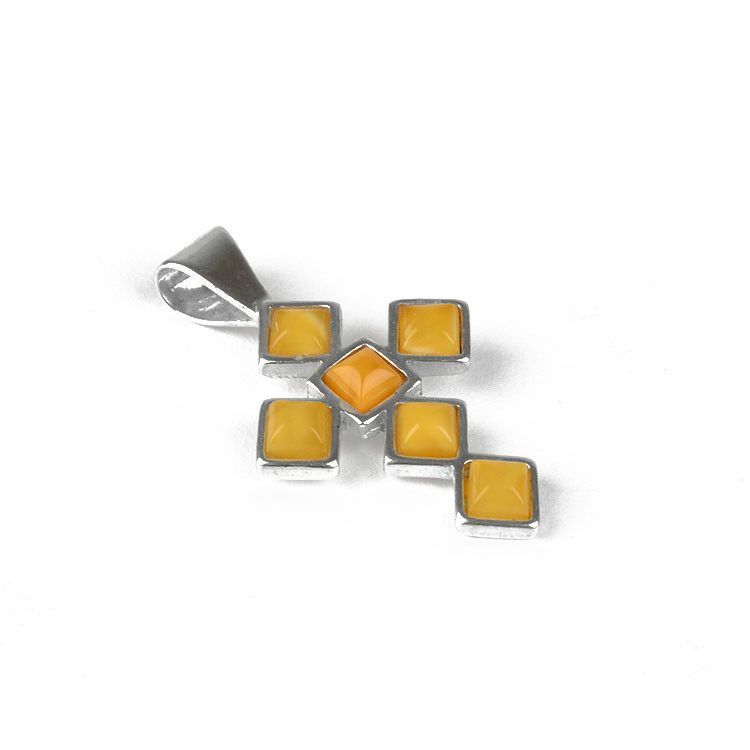 Amber stones are about 3/16" x 3/16"